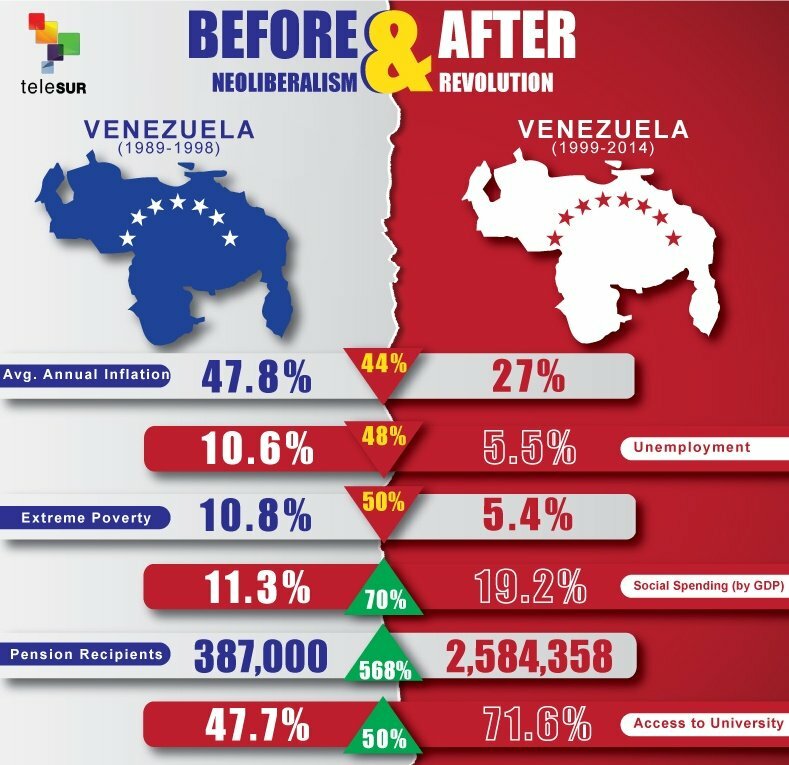 The right-wing coalition of parties, known as the MUD, that won a supermajority in Venezuela’s National Assembly elections Dec. 6, has laid out its plan for a radical departure from the policies and laws laid down over the past 17 years by the socialist government. Amid news of political infighting, on Thursday evening the MUD published on its website a list of laws its lawmakers plan to overturn once they come into office Jan. 5, including revoking price controls that have kept basic goods affordable; privatizing key enterprises and services; giving foreign companies concessions for infrastructure works; strengthening local police forces; and making public media “independent,” or private. These sorts of changes would dramatically transform Venezuela’s political and social landscape. The first proposal would revoke the fair prices and food security laws, which aim to provide Venezuelans with cheap access to basic necessities. 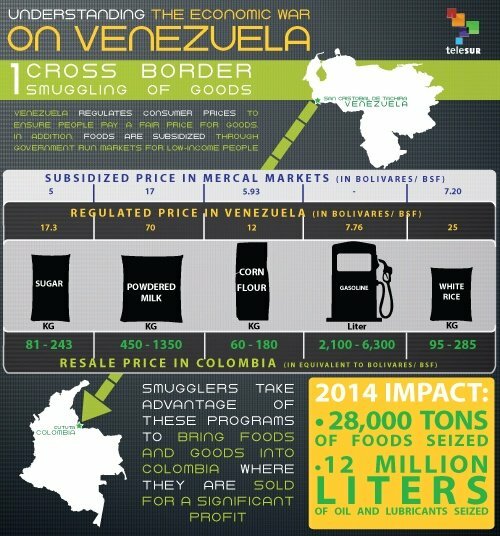 The opposition says this would overcome the problem of shortages, which the government claims are due to smuggling and opposition-backed economic warfare. “The idea is to favor the revival of enterprises in key areas such as food, medicine, household cleaning products and personal hygiene,” the document explains. A third law in this area would open up concessions for large infrastructure projects to foreign investors and multilateral financing institutions. 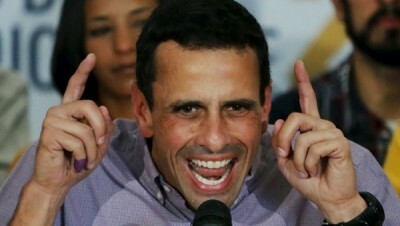 The socialist government worked hard to end these types of deals with outsiders to enhance sovereignty and what it sees as foreign intervention into domestic affairs, especially from the United States, which has a history of meddling in the region’s politics to protect its usually capital-based interests in the country. Venezuela’s very real crime problem, which the MUD’s document calls “one of the most serious problems facing everyday citizens in Venezuela,” would be tackled, according to the MUD plan, by giving more power to municipal and state police forces, which are often controlled by opposition local governments. In 2002, it was municipal police in Caracas that played a key role in the failed U.S.-backed coup attempt against then President Hugo Chavez, who had begun a socialist revolution three years earlier. In terms of the media, the opposition majority in the National Assembly proposes a law to “end hegemony” in the public media and ensure the “independence” of those in charge of those media outlets.